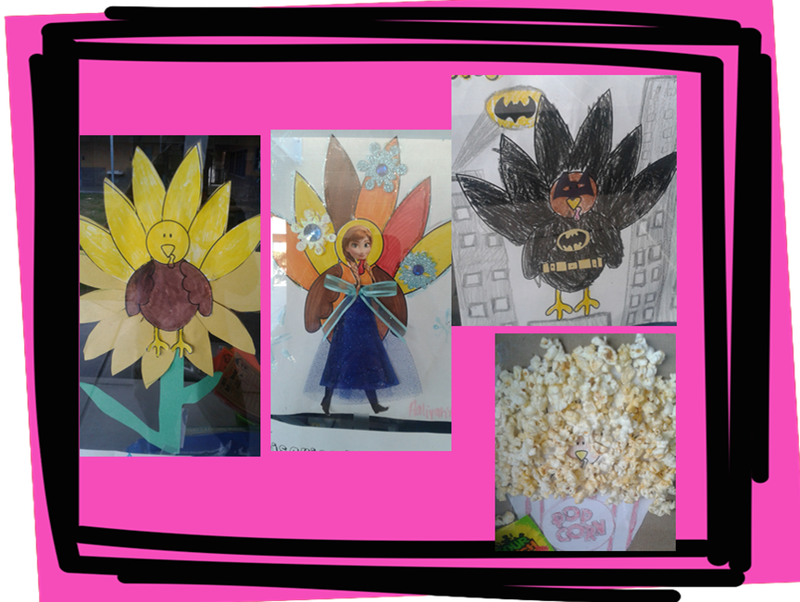 Happy Thanksgiving from Stacy at Mrs. Johnson’s First Grade! Just wanted to share a few things we have done already and a few things we want to do next week. 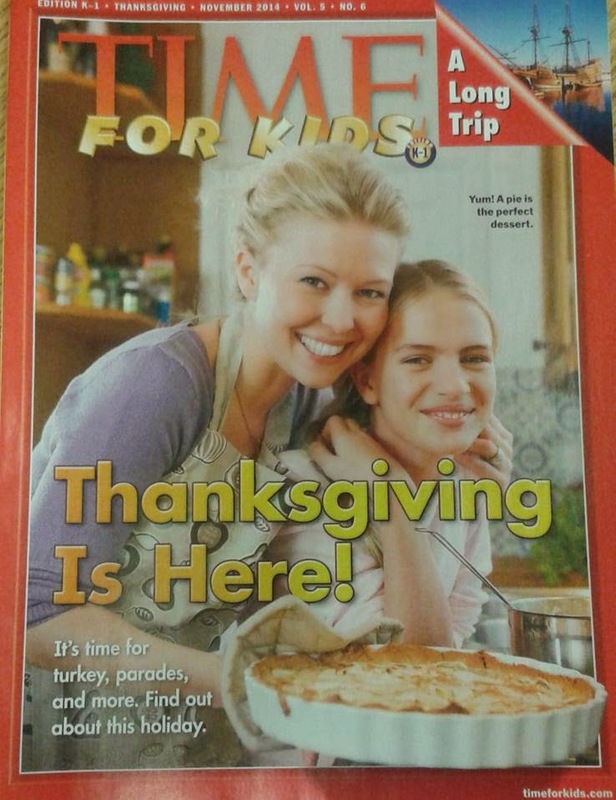 If you are not already familiar with Time for Kids, it’s a great tool to introduce students to nonfiction topics such as Thanksgiving, Veteran’s Day, and other areas in Social Studies. This week my First Graders learned about the first Thanksgiving and the voyage on the Mayflower. 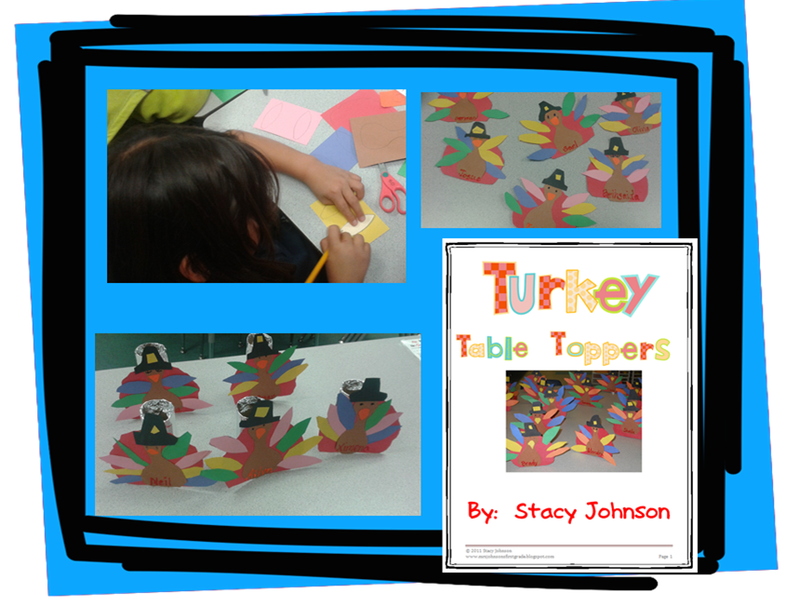 The students talked about how their Thanksgivings are celebrated and we made these fun Table Toppers they can place at the table where they are sitting. CLICK HERE and you can download this activity if you’d like for your students! 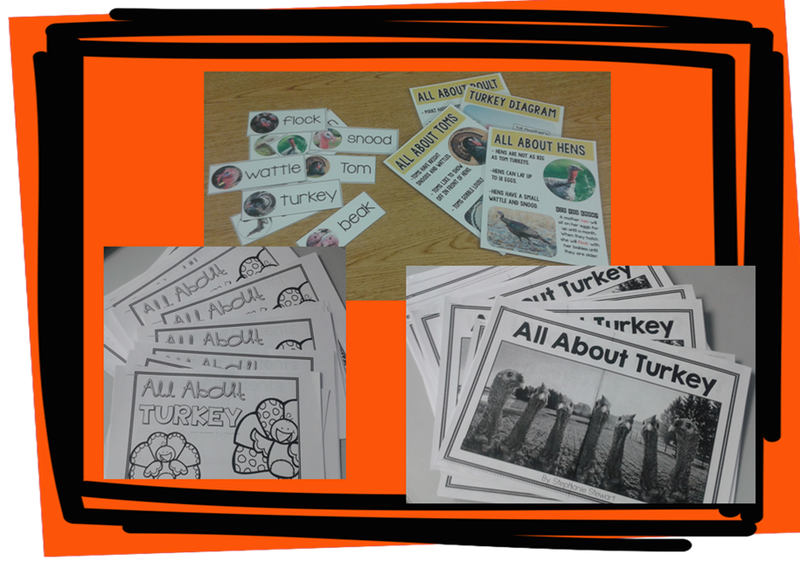 We will also be learning about Turkeys. 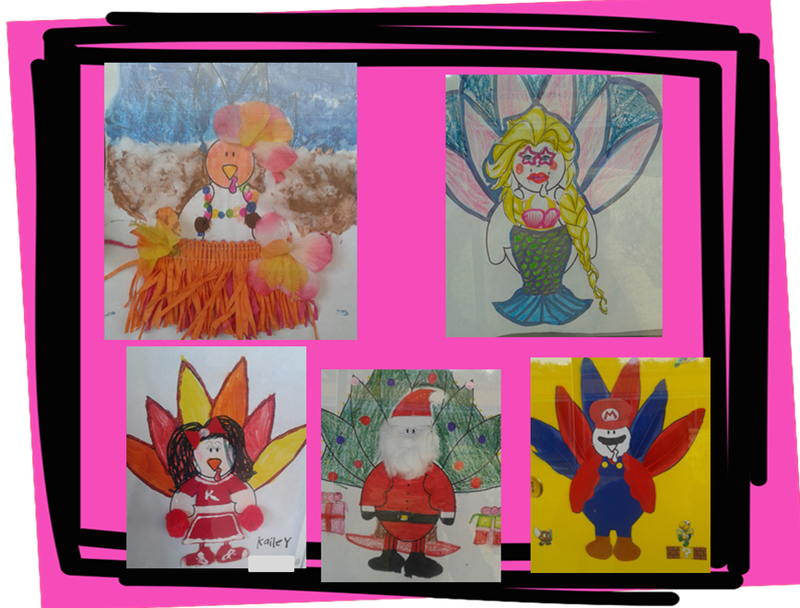 My students disguised turkeys again this year. They turned out really great! 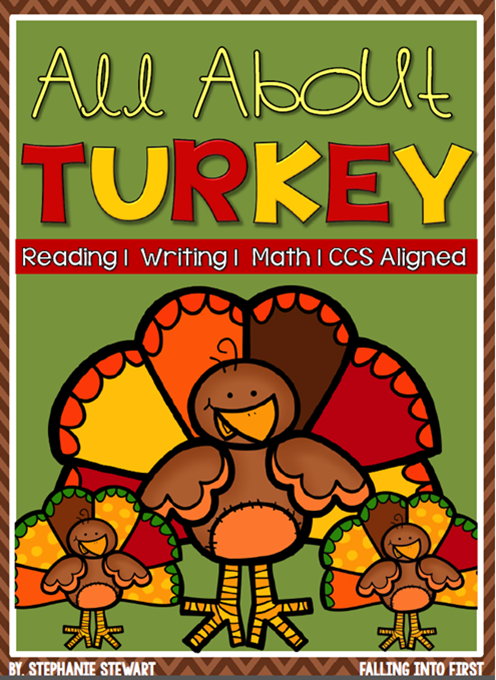 To learn more about turkeys, I’m using a Turkey Unit from Stephanie Stewart. I love the work that was put into this unit! She has Reading Passages with close reading worksheets, vocabulary, writing activities, and more. My students are really excited to learn more! You can download this unit yourself by clicking the picture link below.